The mountain-side Benmore Botanic Garden is under the direction of the Edinburgh Royal Botanic Garden. Benmore Botanic Garden has probably the finest avenue of Giant Redwoods in the country. 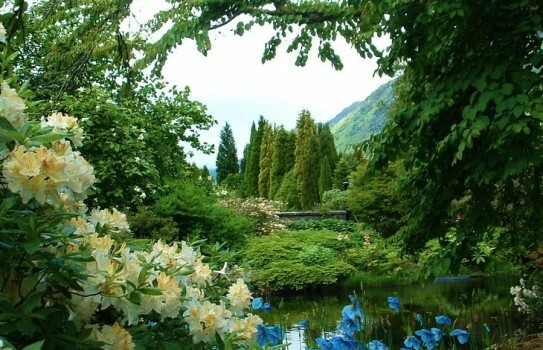 There are fine collections of rhododendrons and magnolias which are well suited to the mild and damp climate on the West Coast of Scotland, but you often have sunny days and high temperatures which helps the plants. Many of tye plants here were introduced by famous plant hunters like Ernest Wilson and David Douglas who were sponsorded by the gardens owner - the Younger family. Plenty to see including Bhutanese Glade and Chilean Glade, pond and fine viewpoint. Some of the walks are along the edge of the hills on gravel paths and over bridges which give a real atmosphere of how the plants would be in their natural environment. Another of the features is the fernery which has been completely restored. 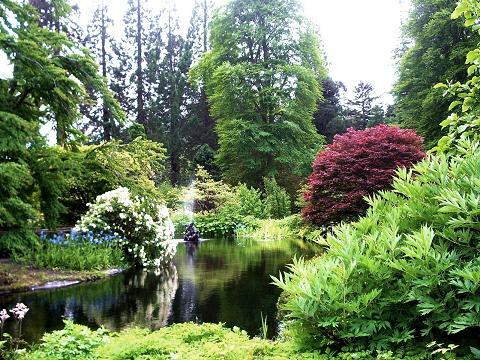 This is a magnificent garden and one of our favourites in the British Isle, it should not be missed. 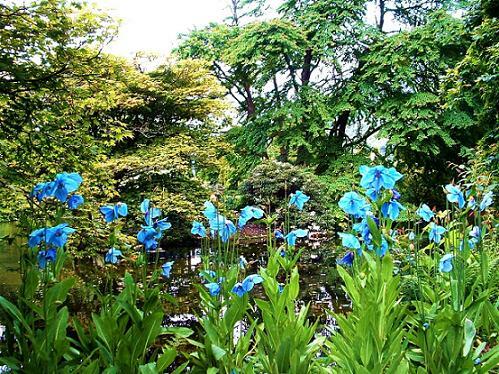 2019 - Benmore Botanic Garden Please see website for more details on opening times. Refreshments, shop. If you have a dog then you will delighted to know that this garden is dog friendly - on leads. 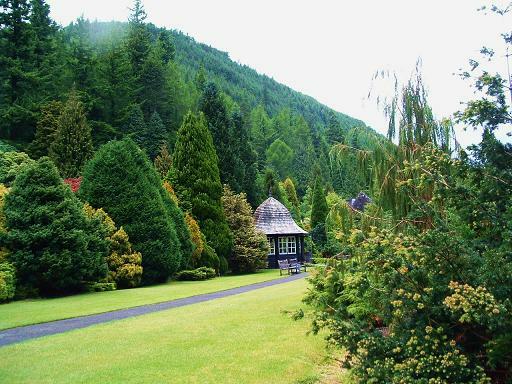 If you want to take a break near Benmore Botanic Gardens, why not stay in one of our recommended hotels. Look now for hotels near Benmore - click here.